Do not spray in eyes. Over spraying may cause frostbite. Freezing may alter skin pigmentation. Use caution when using product on persons with poor circulation. The thawing process may be painful and freezing may lower resistance to infection and delay healing. If skin irritation develops, discontinue use. CAUTION: Federal law restricts this device to sale by or on the order of a licensed healthcare practitioner. Apply only to intact oral mucous membranes. Do not use on genital mucous membranes. Consult your pediatrician when using on children 4 years old and younger. Ethyl Chloride is FLAMMABLE and should never be used in the presence of an open flame, or electrical cautery equipment. Inhalation should be avoided as it may produce narcotic and general anesthetic effects, and may produce deep anesthesia or fatal coma or cardiac arrest. Cutaneous sensitization may occur, but appears to be extremely rare. Long term exposure may cause liver or kidney damage. Published clinical trial results support the use in children three years of age and older. We have enjoyed being a successful family owned and operated business for 120 years. Over that time, a variety of products have been developed, launched and successfully utilized in the marketplace. Some have stayed, and some have moved on. 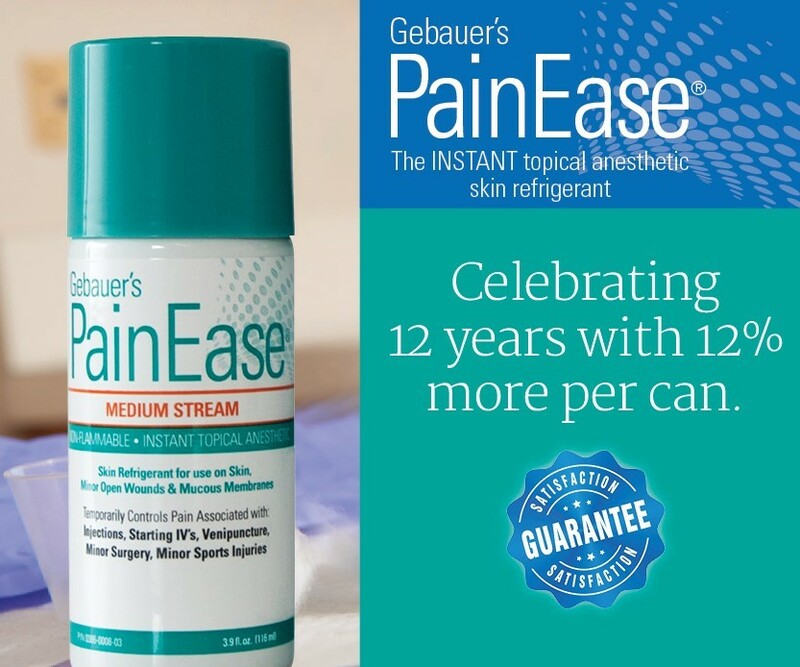 Today, we are excited to celebrate one of our most successful product lines, Gebauer’s Pain Ease®. This product is instant, non-drug, non-flammable and, best of all, easy to use. It’s no wonder it continues to be a fast-growing favorite. 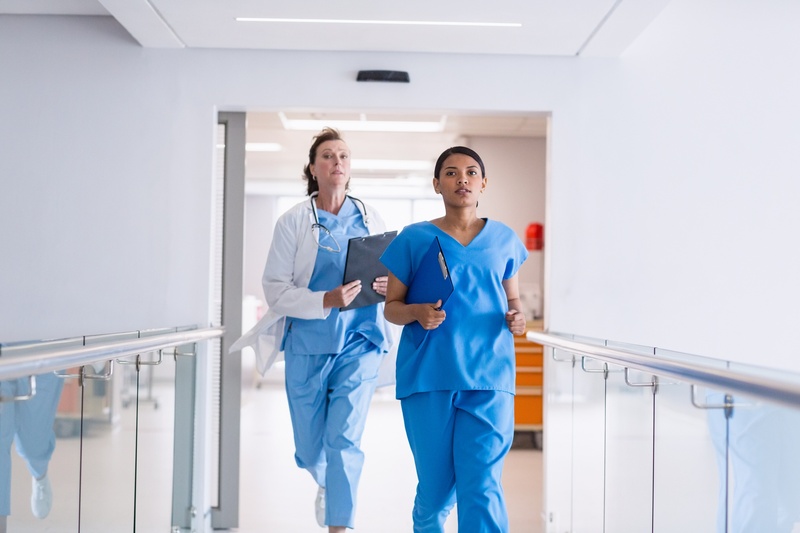 While there’s no way to prevent 100 percent of mistakes in medical billing, healthcare organizations can still take some precautions to reduce the chances of a costly error. 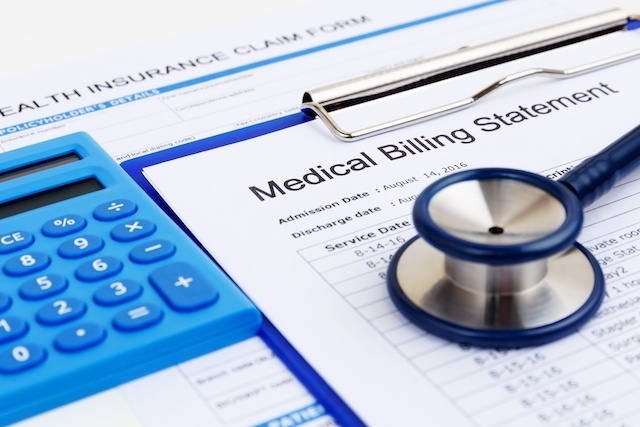 In a previous article, we explored a few of the most common medical billing and coding issues. In this post, we’ll discuss how to identify potential risks of medical billing issues, how to resolve issues quickly when they do occur, and how to prevent the errors from happening again. 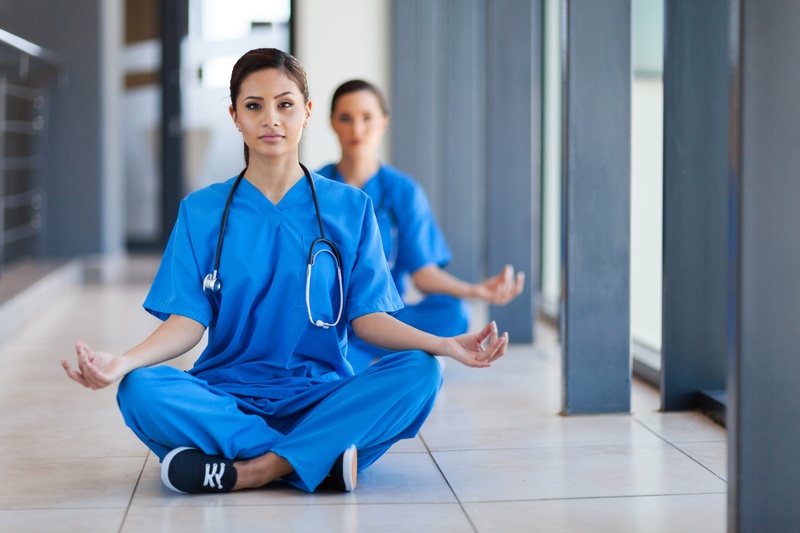 Nurses are often so busy in their daily job activities that other news in the nursing world such as new government policies and education requirements can often be pushed to the back of their minds. However, these things are important because they can affect all nurses. 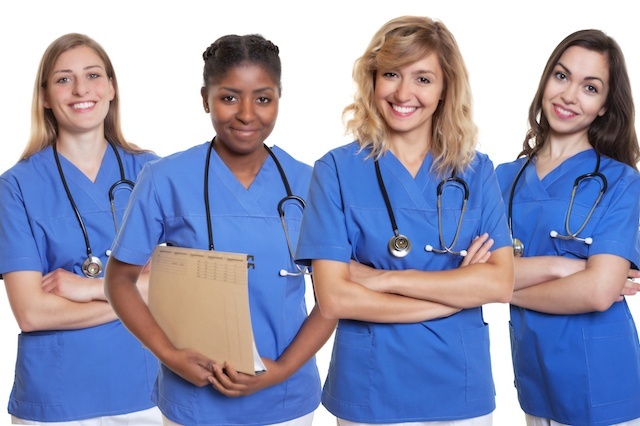 One way that nurses and nursing students can stay on top of changes in the field is by joining a professional nursing organization. When your career is dedicated to improving the health of others, it can be easy to forget about your own health. However, in order to provide the highest quality care to your patients, you must take care of yourself, as well. There are two things nurses will never find excessive: vacation time and productive, efficient shifts.